Everything about Valentines is so cheesy but you can't deny it has a mild effect even on the most cynical lot. 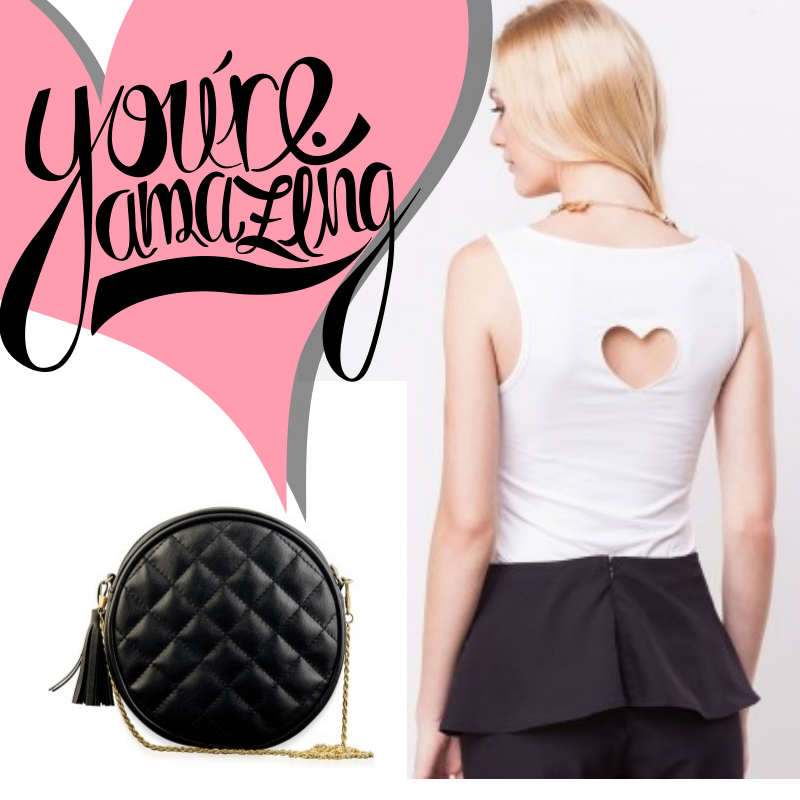 And whether you are celebrating the V-Day with your special someone, a bunch of friends or just laying low with a dinner at home, you know you want to look hot! 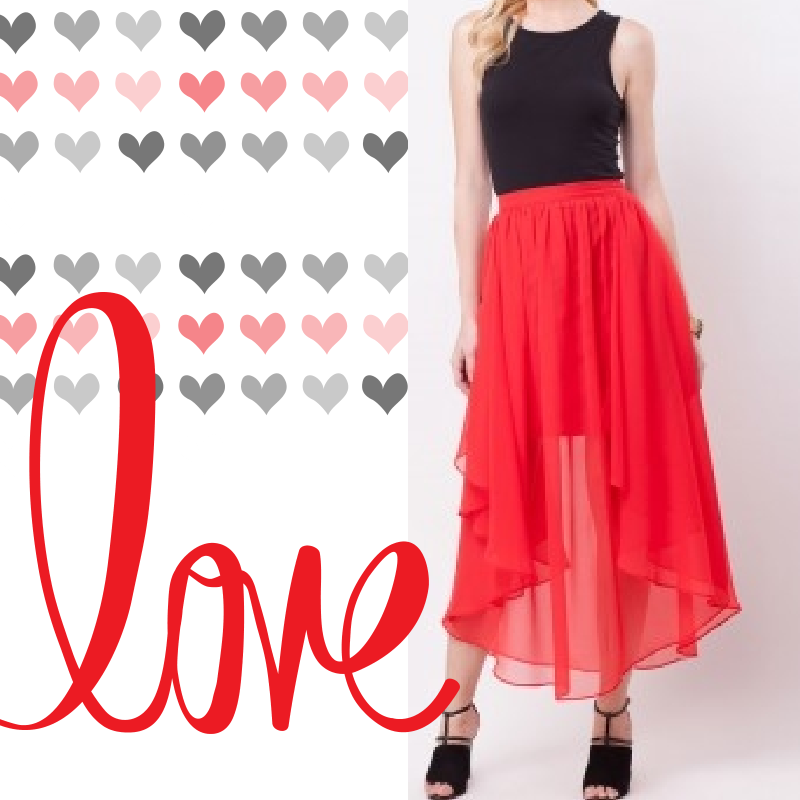 Here are some fun, flirty and little lovey-dovey outfit options you can't go wrong with. Happy Valentine's to you ladies. Do share your V-day outfit pictures.